Assistant Superintendent John Lott has announced ALL Levy County Schools will be closed Thursday September 1st and Friday September 2nd. At this time, sporting events scheduled for Friday after normal school hours HAVE NOT been cancelled. 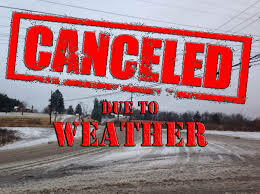 Updates in reference to any school related sporting event cancellations will be announced on Friday when more up to date information is available. The Levy County Sheriff’s Office in partnership with Levy County Emergency Management will be issuing a voluntary evacuation notice for residents that live in evacuation zones west of US Hwy 19. 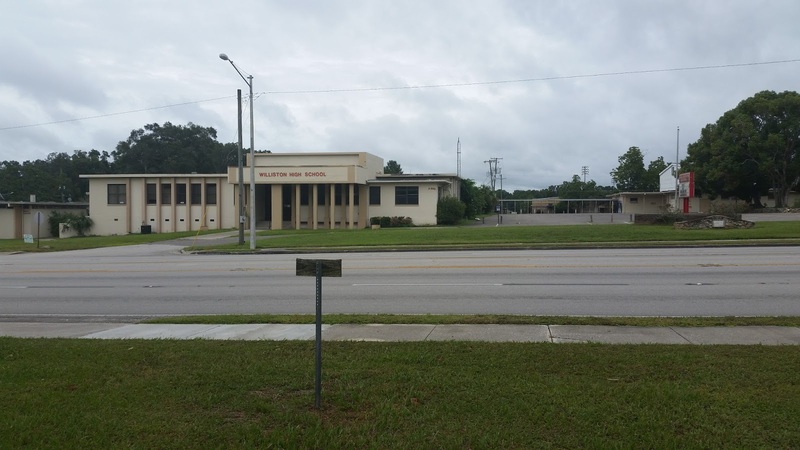 Levy County will open a shelter of last resort at the old Williston High School Cafeteria located at 427 West Noble Avenue (on US Hwy 27) at 4pm this afternoon. The shelter is only for residents affected by Tropical Depression #9 and reside on the west side of US 19 from the Suwannee River south to Yankeetown. This is a shelter of last resort and citizens should make a strong effort to find alternative lodging in a safe location before going to the shelter. Pets will not be allowed in the shelter. If you are unable to make alternate arrangements for your pets, you may board them at the Levy County Animal Services building at 12055 NE 68th Lane in Bronson until the storm passes. Pet owners will be required to bring their own crates and food for their pets. PETS WILL NOT BE ACCEPTED WITHOUT PROOF OF CURRENT RABIES VACCINATION. For more information, you can contact the Levy County Department of Emergency Management at 352-486-5576 or 352-486-5155. This message is for residents of Levy County west of US 19 in flood prone areas. The National Weather Service is predicting a tidal surge between 5 to 7 feet above Mean Sea Level (MSL) and 8 to 10 inches of rain. Tornado warnings for Levy County are being issued prior to and during the storm. Residents in low lying areas should expect flooding. Emergency response to affected areas will be suspended when sustained winds in excess of 40 miles an hour are reached. Residents are asked to monitor weather radios in the event of power outages. If residents are sheltering in place and plan to use alternate power sources during power outages, please ensure your homes have been properly wired to eliminate power back feed to power poles. Improper use of generator power will create life threatening shock potential to emergency crews who will be working in your area. Levy County Emergency Management has opened their information/rumor control lines for citizens seeking current information about tropical depression #9. 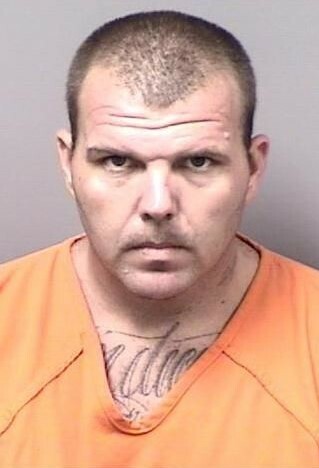 Kyle Omar Silcox 2-11-81 was arrested without incident due to the combined efforts of the Levy County Sheriff’s Office, the Citrus County Sheriff’s Office and the United States Marshals Florida Regional Fugitive Task Force on August 26, 2016 at an abandoned home in Citrus County. Silcox was wanted by Levy County for Tampering with a Victim/Witness and Alachua County for Grand Theft Auto. During his apprehension, Citrus County Sheriff Deputies discovered a mobile Methamphetamine lab, known as a “one pot cook”, in the trunk of the vehicle; and freshly produced meth in the interior of the car. Levy County Sheriff’s Office previously received a battery complaint on August 8, 2016 and charges were filed with the 8th Judicial Circuit State Attorney’s Office. On August 19, 2016 Investigators with LCSO received a second complaint from the victim of the battery. The victim reported Silcox had been harassing her, threatening to kill her, and threatening to kill her family members. Silcox also told the victim he would force law enforcement to kill him and would not surrender. Silcox was arrested by the Citrus County Sheriff’s Office for manufacture and possession of Methamphetamine and is being held on a $13,000 bond. Silcox will ultimately be transported to Levy and Alachua Counties to appear on the charges in these jurisdictions.